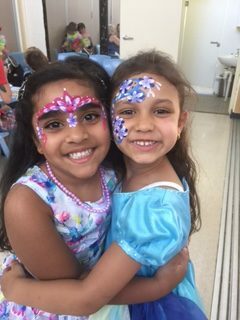 A few weeks ago I was invited to a beautiful rainbow princesses birthday party to do face painting and giant bubbles! I was so thrilled (As I always am, come one, who doesn’t LOVE a PARTY?) I couldn’t wait to meet all the smiley faces and get my colourful brushes out! All the amazing birthday parties I have been to have been completely unique and wonderful, I see a lot of mums and dads putting so much love and attention to detail into the birthday decor and food, it’s been incredibly inspiring to see and I take my feathered hat off to all the magical effort and time invested in every moment of planning such a memorable day. Here’s a couple of fairies who I painted on the day! 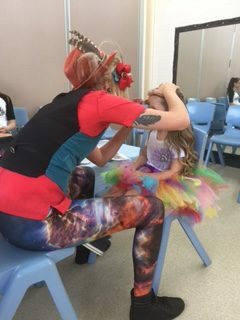 The birthday girl decided to have a wonderful rainbow unicorn to match her colourful tutu! Mums and dads are BUSY, even though you may have all the intention of having a DIY birthday, sometimes it really pays off to get an expert to help you out. A super happy birthday child = Super happy mum and dad! Guys, this is where Stella de Rozario and Wish Upon A Party step in and save the day when your schedule is getting a bit overloaded before the big day. Wish Upon A Party provides the theme you want, whether it be Disney, Pirates, Fairies the list goes on, to then supplying all the party decor you need on the day. Chairs, tables, dessert buffets and scenes.. you name it! You can even have Stella come out and set it all for you! that means you can be present with your little one on the day and relax with a cuppa. Brilliant! I have been in touch with Stella and I am amazed by the magic she can conjure up. She is worth every penny! Thank you for the images Stella! 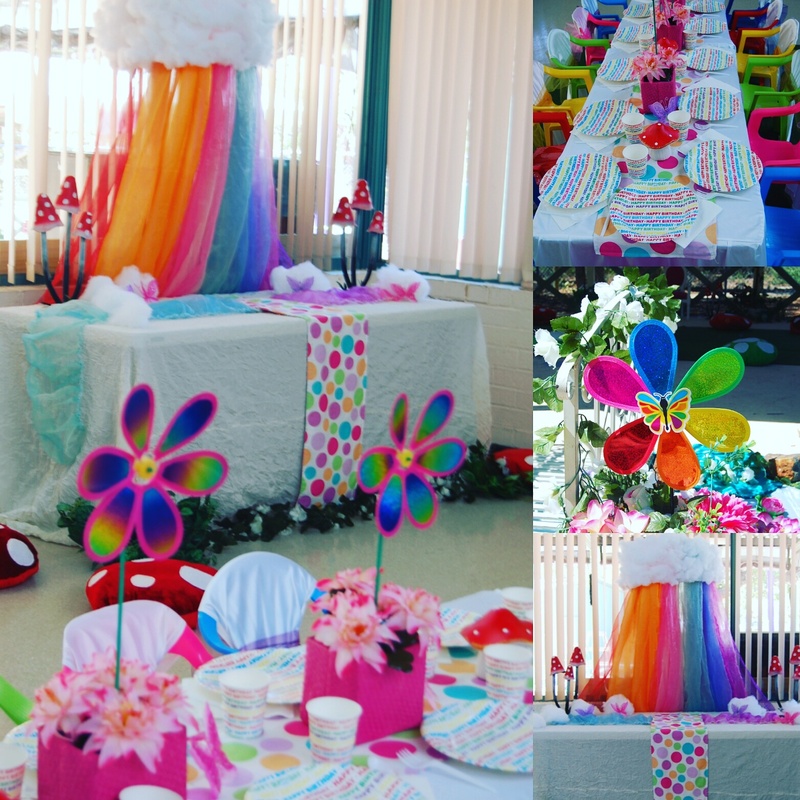 here are some shots of the Rainbow Birthday.. isn’t it GREAT?? 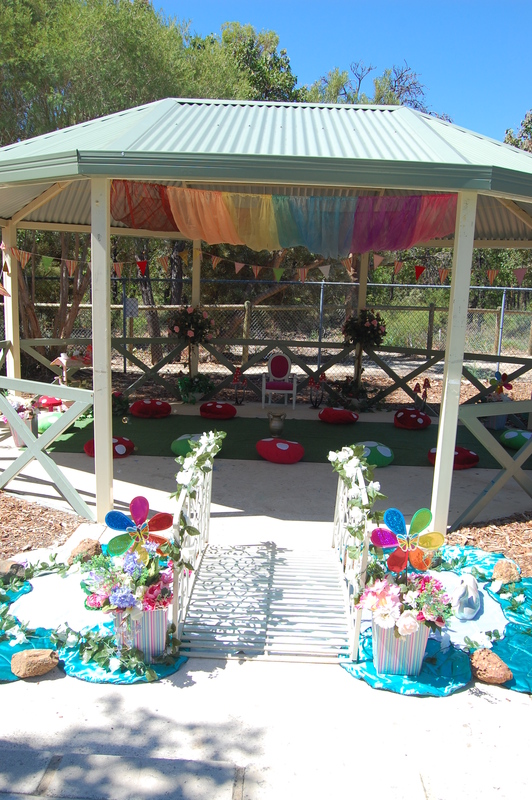 Wish Upon A Party caters to many different tastes, needs and budgets. I strongly suggest that you pay her website a little visit and take a look for yourself! click here to go to the website, prepare to be blown away! here’s the facebook link too.. now go get ’em! And of course, what is a real party without entertainment? This is where I jump in and take over the reigns 🙂 for face painting, games and bubble needs, shoot me a message here! I would love to chat!